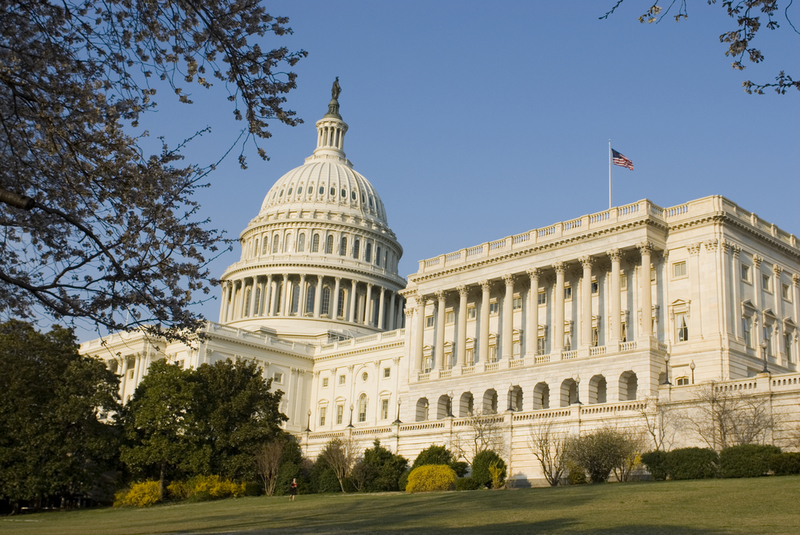 The House and Senate July 31 completed action on legislation that will transfer nearly $11 billion into the Highway Trust Fund (HTF) to preserve existing levels of highway and public transportation investment through the end of May 2015. The measure also extends the current authorization of the highway and public transportation programs from September 30 until May 31, 2015. While the two chambers engaged in two weeks of back and forth regarding their respective proposals to stabilize the HTF, senators ultimately agreed to the House plan as the clock was ticking down toward the five-week congressional recess that began August 1. President Obama will sign the HTF legislation. While securing this fifth temporary trust fund patch in seven years was ARTBA’s priority throughout this process, the job is not done. If Congress does not act soon, the HTF will again be facing a solvency crisis that threatens highway and public transportation investment at the beginning of the 2015 construction season. As such, it is essential to reach your members of Congress while they are home for the month of August to urge them to spend the remainder of 2014 developing a long-term HTF revenue solution that will preserve and grow federal surface transportation investment. Please be on the lookout for an ARTBA grassroots call-to-action later this week.